Physiotherapy has progressed over the past 20 years into being a strong part of sports medicine, physical activity, general communities and areas of various healthcare. Physiotherapists are established as reputable allied health professionals and first contact practitioners. 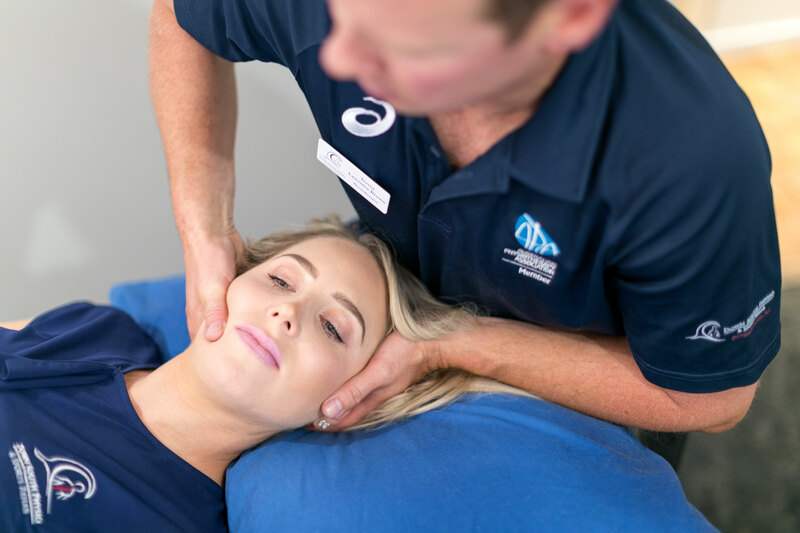 Our Dunsborough based Physiotherapists specialise in spinal, joint, tendon, muscle, ligament and bio-mechanical based problems. We are trained to diagnose and treat musculoskeletal injuries plus work through exercise load based issues. We utilise clinical reasoning and evidenced based practice, including an interactive approach to all patient’s goals and expectations of treatment. We aim to provide effective treatment and maintain faith in the physiotherapy profession. If you are located in Dunsborough, Yallingup, Busselton, Margaret River or any region in the South West feel free to contact us for an appointment.